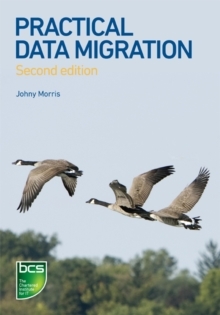 This book is for executives and practitioners tasked with the movement of data from old systems to a new repository. It uses a series of steps developed in real life situations that will get the reader from an empty new system to one that is working and backed by the user population. Recent figures suggest that nearly 40% of Data Migration projects are over time, over budget or fail entirely. Using this proven methodology will vastly increase the chances of achieving a successful migration.